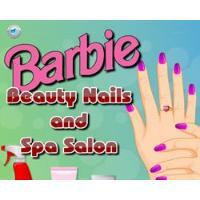 Barbie games Barbie beauty parlor game that takes place between the Turkish game. Use your mouse to paint our daughter's fingers, and try to capture the most beautiful color matching. 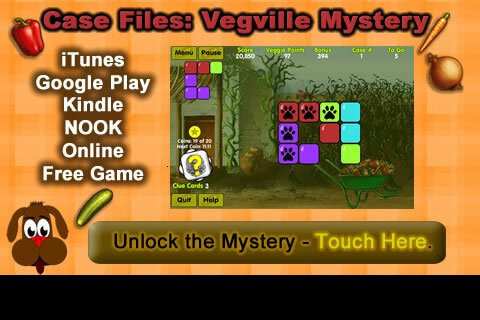 We hope you enjoy the game by clicking on the input from game entry.